Welcome to Comic-Con: where the future of pop culture comes to life. Every summer more than 130,000 comic fans, gamers, cosplay enthusiasts, and nerds of all stripes descend on San Diego to mingle with the top entertainment celebrities and creative-industry professionals in an unprecedented celebration of popular culture in all its forms. 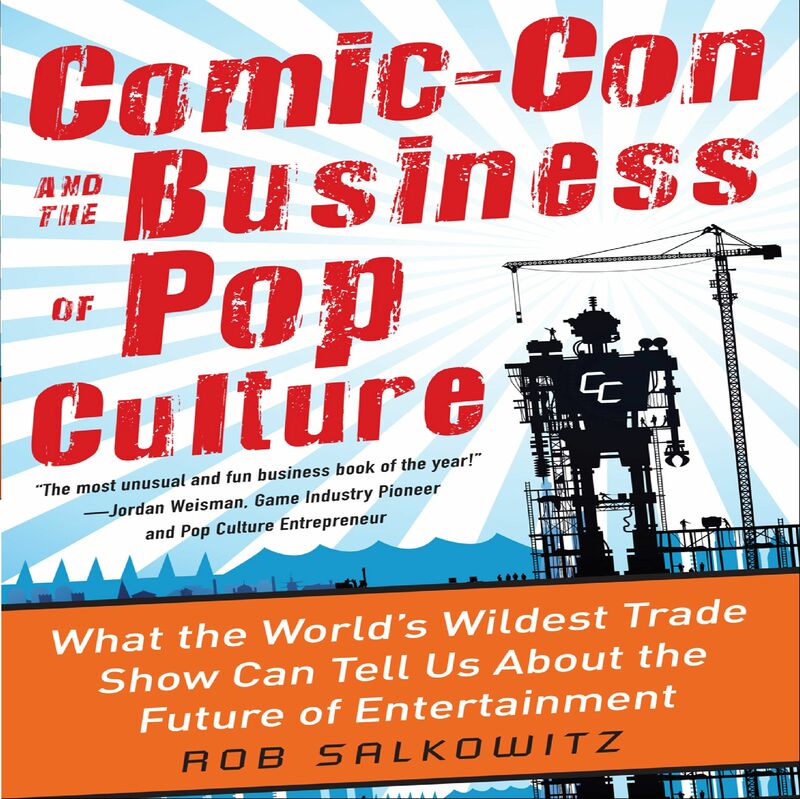 In Comic-Con and the Business of Pop Culture, author Rob Salkowitz, a recognized expert in digital media and the global digital generation (and an unabashed comics enthusiast), explores how the humble art form of comics ended up at the center of the 21st-century media universe. 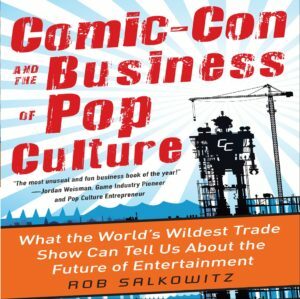 From Comic-Con’s massive exhibit hall and panels to its exclusive parties and business suites, Salkowitz peels back the layers to show how comics culture is influencing communications, entertainment, digital technology, marketing, education, and storytelling.